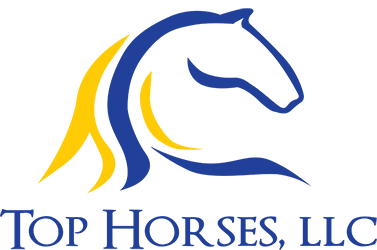 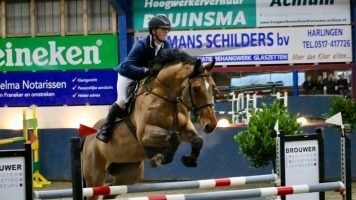 International Grand Prix mare and Sport predicate awarded by KWPN. 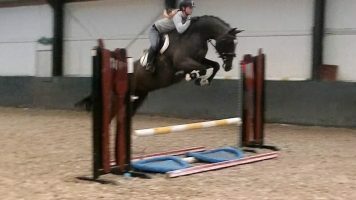 Easiest horse imaginable, true point and kick for any amateur to compete and feel like a superstar. 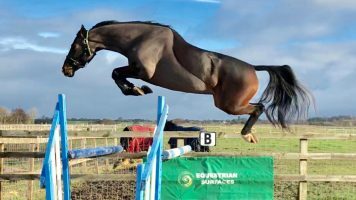 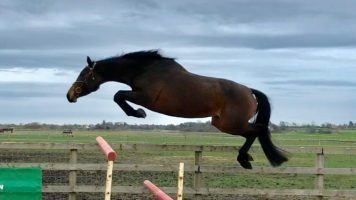 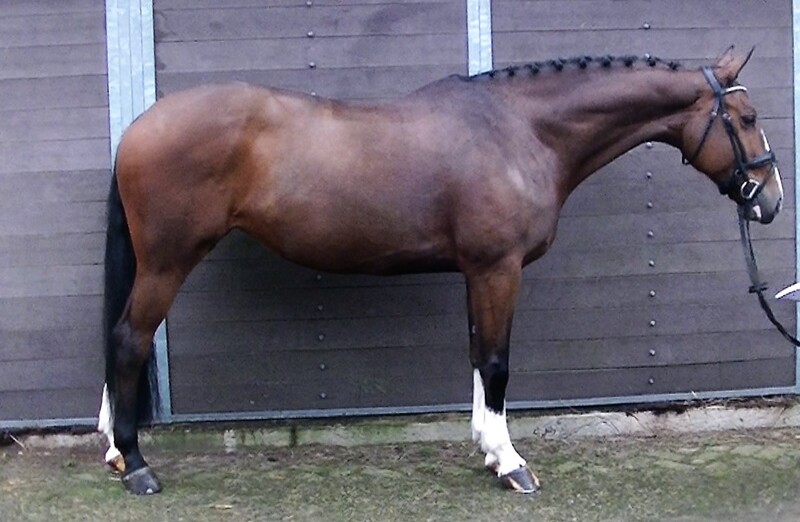 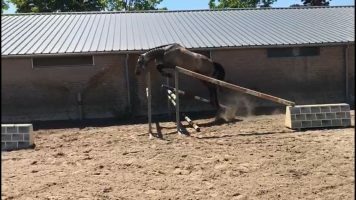 Consistent record at 1.40m level and vast experience over numerous types of tracks and in every arena – this mare knows her job inside and out. 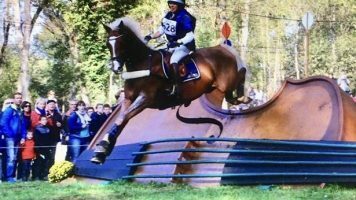 Very suitable for any amateurs including riders off the ponies. 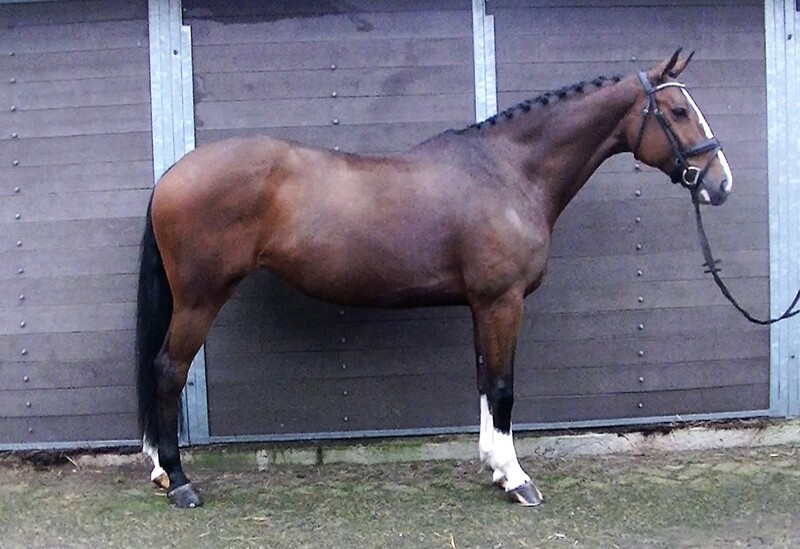 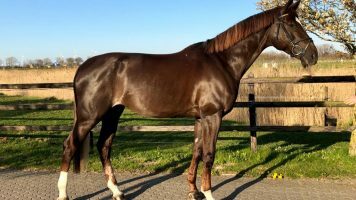 Incredibly well bred; from the famous Oberlina stamm damline! 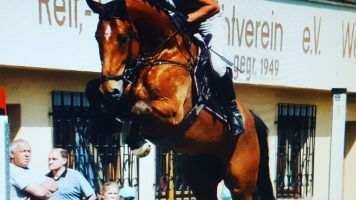 Following in her mothers footseps, she also jumped internationally at 1.45m herself. 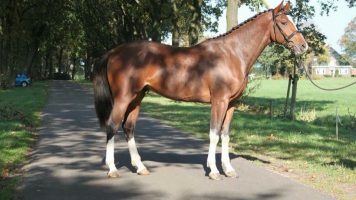 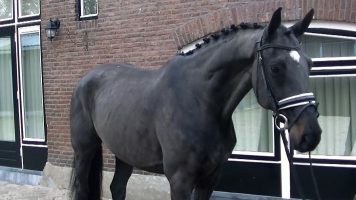 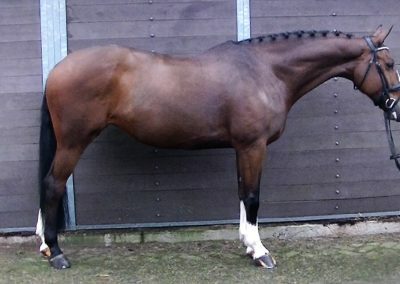 This damline is a prolific producer of Grand Prix showjumpers with the great-grandmother producing a further 3x international Grand Prix showjumpers, and great-greatgrandmother proucing a further one. 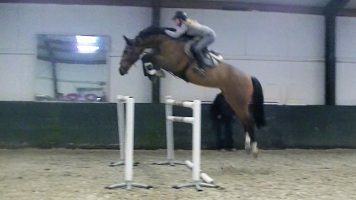 I count numerous more Grand Prix jumpers from this damline. 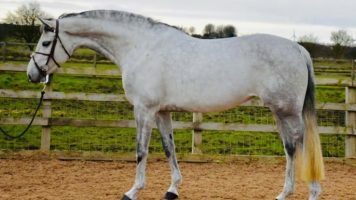 From a reputable high-end competition yard and genuine reason for sale. 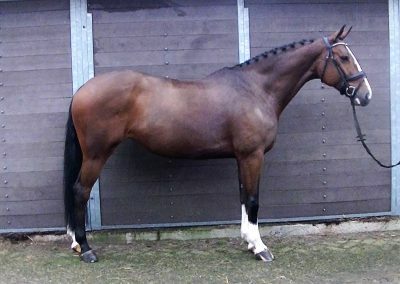 Priced to sell and no hidden issues so no silly offers please.